All HDi multi touch screens have true multi touch capabilities. Our screens have a minimum of 6-touch capability which means users could activate 6 points of touch simultaneously. It works on Windows, OS and Linux operating systems and requires no drivers when used with Windows 7. The user simply plugs into the computer and it-just-works. 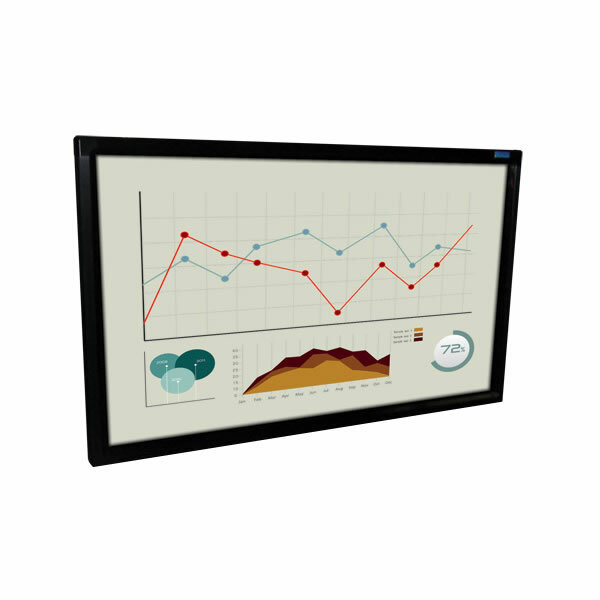 The screen’s full high definition resolution, LED backlit and wide screen format provides an ideal medium for presentation and/or collaborative interactive learning. There are ample I/O ports that would suit most audio visual environments making the screen a must-have companion for education, government and the corporate sector. HDi multi touch screens come ready for easy wall or trolley installation.